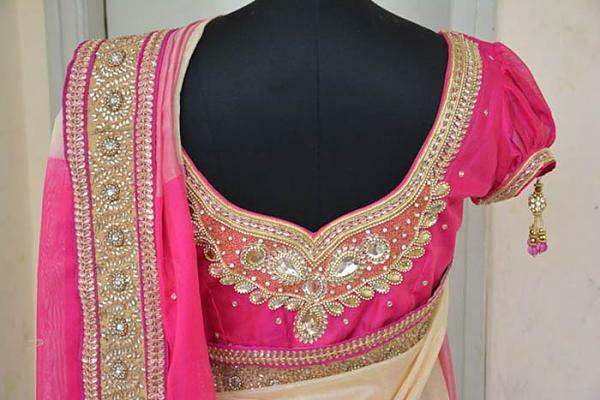 Popular anchor Anasuya in pink chiffon saree with multi color printed blouse. Larissa Bonesi in floor length transparent full sleeves gold shimmering anarkali. 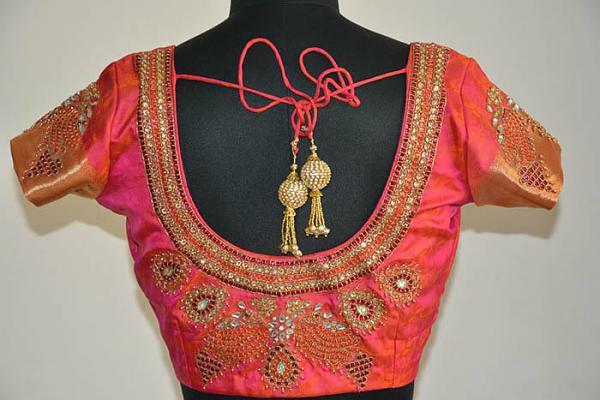 South indian actress Regina cassandra in orange color gaurang shah kanjivaram saree with pink blouse and heavy choker at cinemaa awards 2015. 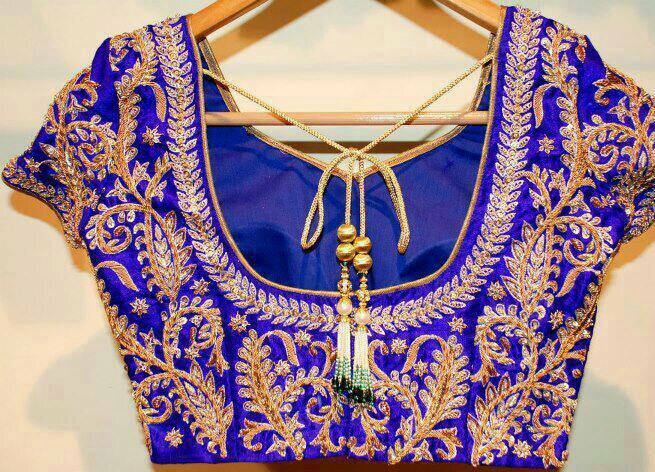 Latest embroidery work blue color blouse design with tassels. 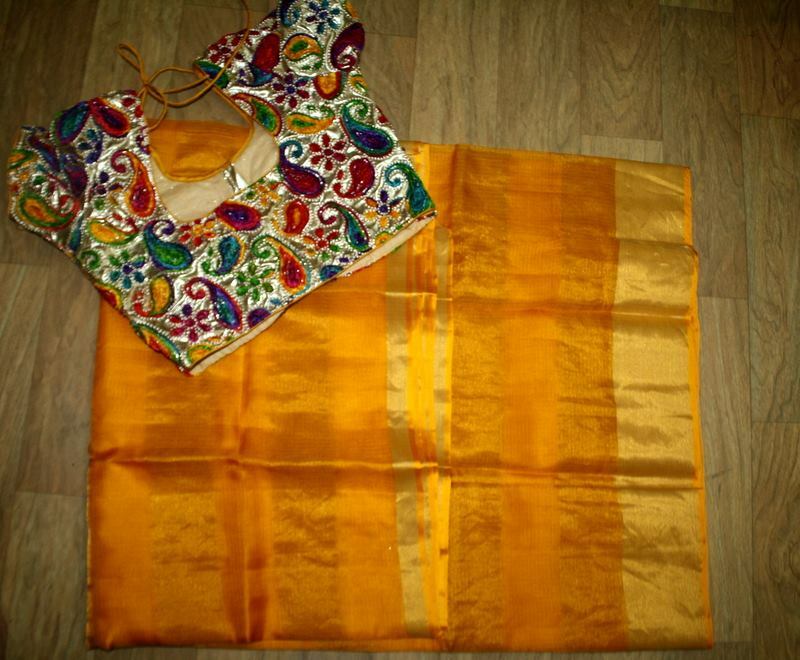 Simple yellow color silk kota saree with designer multicolor gujri blouse. Actress Raashi khanna in D&N Design floral print long princess gown and used dior accessories when she attended cinemaa awards 2015. Amala akkineni attended cinemaa awards 2015 along with her husband Nagarjuna in saree. Actress Rakul preet in tarun tahiliani dhoti style black saree with halter neck blouse at cinemaa awards.She used jewellery designed by suhani pitte. 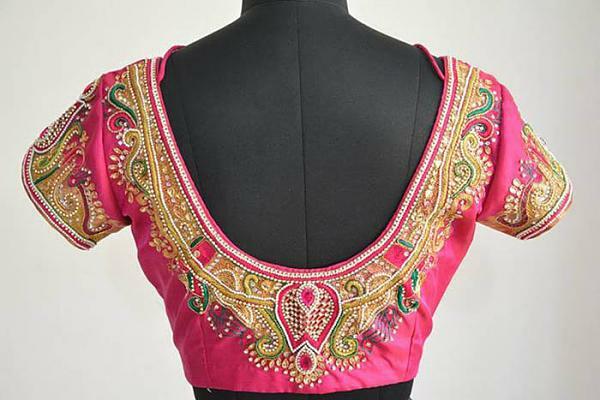 South indian singer Kousalya in half and half saree in pink and green colors paired with beautiful latest style collar neck blouse at Mirchi music awards 2014. 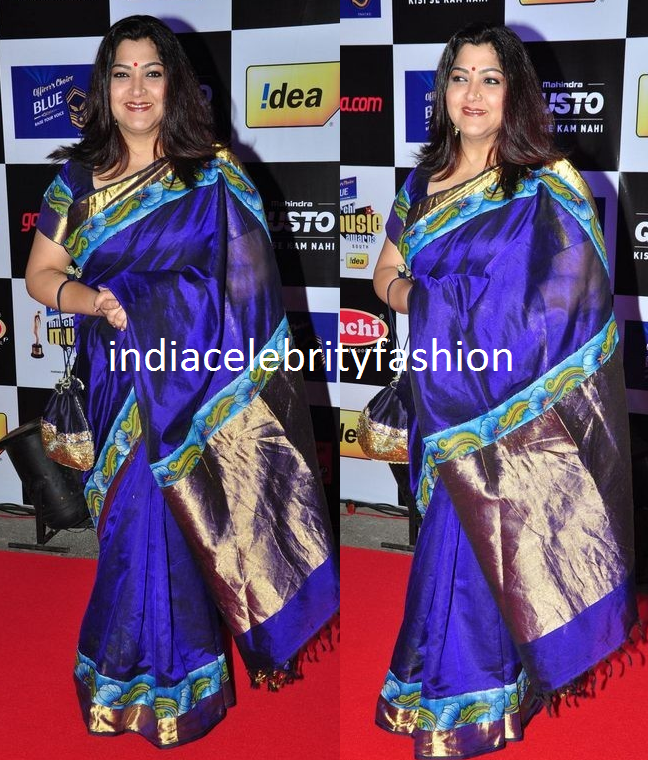 South indian actress Kushboo sundar in blue color traditional sari with short sleeve blouse at mirchi music awards 2014. 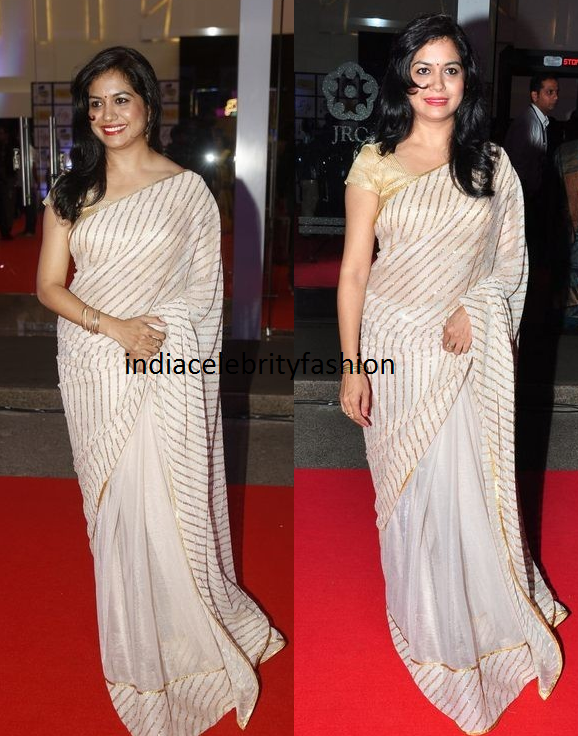 South indian singer Sunitha in light color saree at Mirchi music awards function. 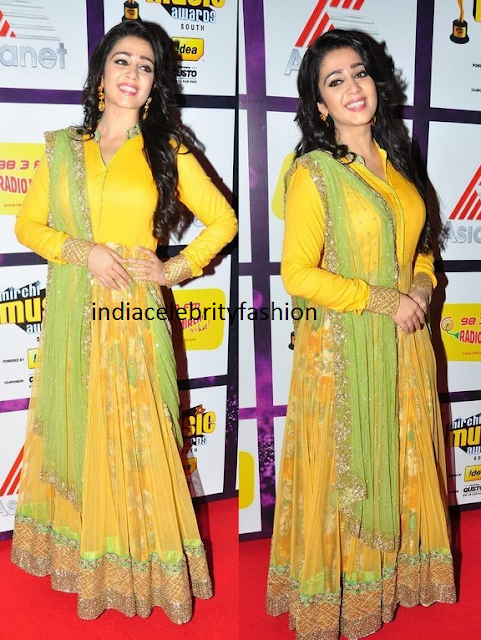 South indian actress charmi kaur in yellow color full sleeve floor length anarkali with green chiffon dupatta at Mirchi music awards south 2014.She looked good ! 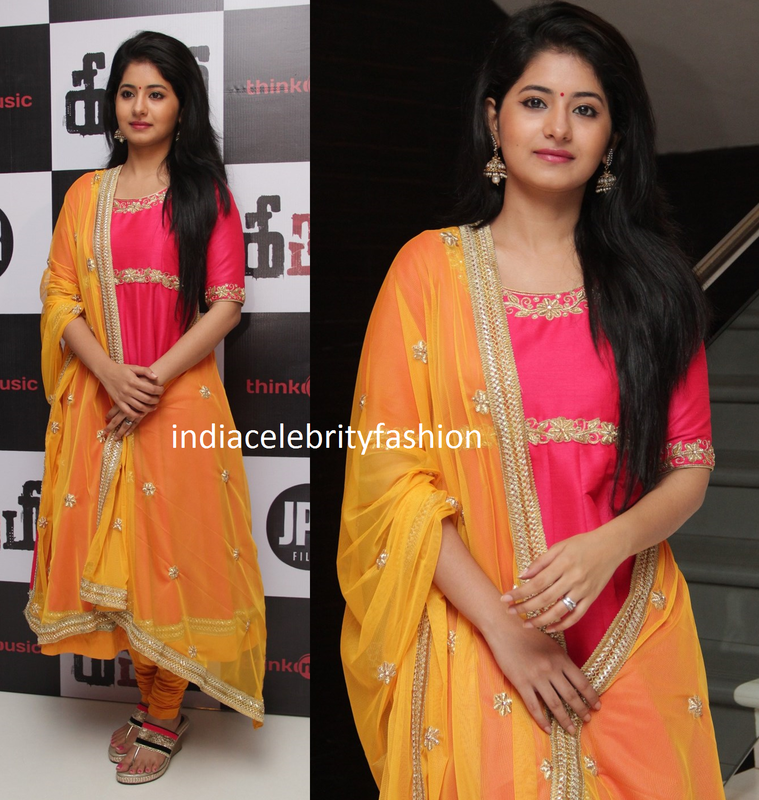 Actress Reshmi menon attended Kirumi audio launch in pink color simple embroidery work salwar kameez paired with yellow color chiffon dupatta.She looked good ! Bollywood actress Rani mukherjee attended vogue beauty awards 2015 in Sabyasachi mukherjee black and floral print floor length anarkali. Anushka sharma attended vogue beauty awards 2015 along with cricketer Virat kohli in Gauri and Nainika designer light yellow criss cross strap long gown. Telugu hero Jr.ntr with his cute son Abhay ram.You can have a look at Jr.ntr's new hairstyle.Abay ram is celebrating his 1st birthday today. Actor Allu arjun with his wife sneha reddy and son Allu ayaan. 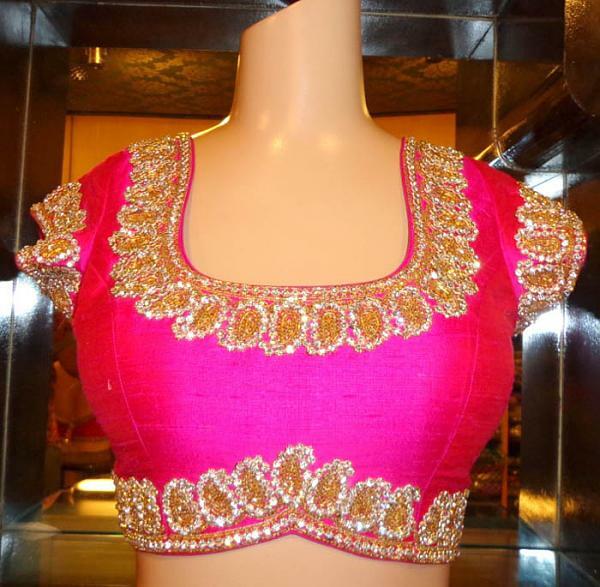 Bollywood actress Deepika padukone in net blouse. 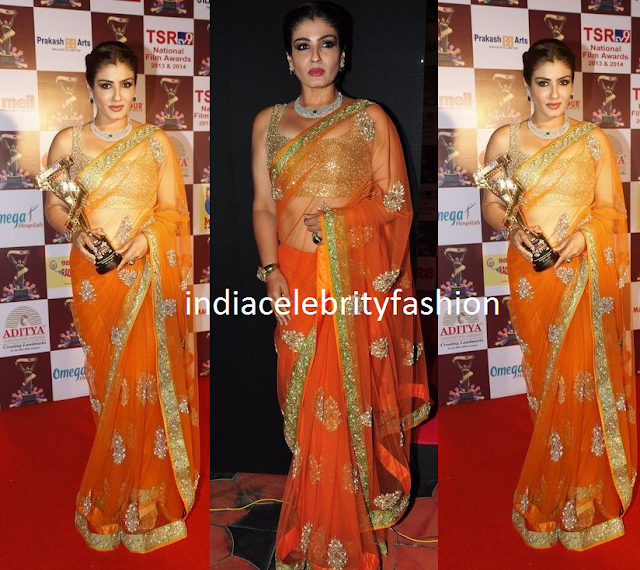 Bollywood actress Raveena tandon in shyamlal and bhumika orange color net shimmer saree with sleeveless gold shimmer blouse at tsr-tv9 awards ceremony. Bollywood actress Adah sharma in SVA Couture lehenga and designer earrings by house of sikha at TSR TV9 Awards.She won the debut award for her first telugu film Heartattack. Poorna in plain black saree with thin silver border at TSR-TV9 Awards. South indian actress Monal gajjar in blue and white long floor length anarkali with velvet embroidery yoke. Charmi kaur in floor length raw silk anarkali in orange color at TSR-TV9 Awards. 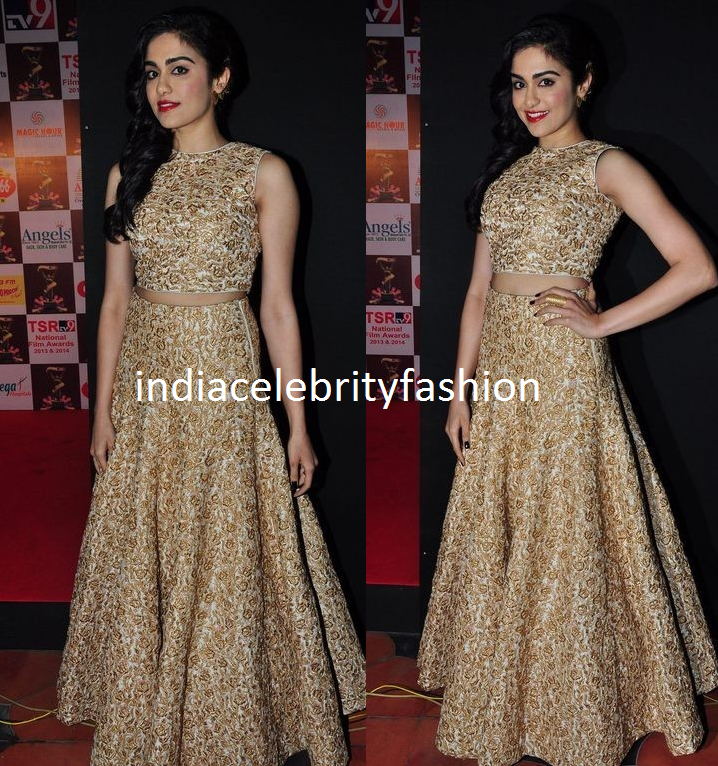 Beautiful actress Tamanna bhatia in sabyasachi mukherjee floral lehenga at TSR-TV9 Awards function. Actress Rakul preet in singhania's traditional bright ornage color saree with designer short sleeve blue color blouse paired with an updo hair style and traditional bangles and earrings at TSR-TV9 Awards.She was styled by Neeraja Kona. Actress Tapsee pannu in Rimple and Harpreet Narula designer anarkali in gold and blue colors with beautiful earrings by Raabta at TV9-TSR Awards. Actress Shruti haasan in blue maxi with ponytail at Mahesb babu's Srimanthudu movie audio launch. South indian actress Ramya krishnan in full sleeve black,red and white color kurti with inverted U cut and red flared Palazzo pant at Baahubali success meet. 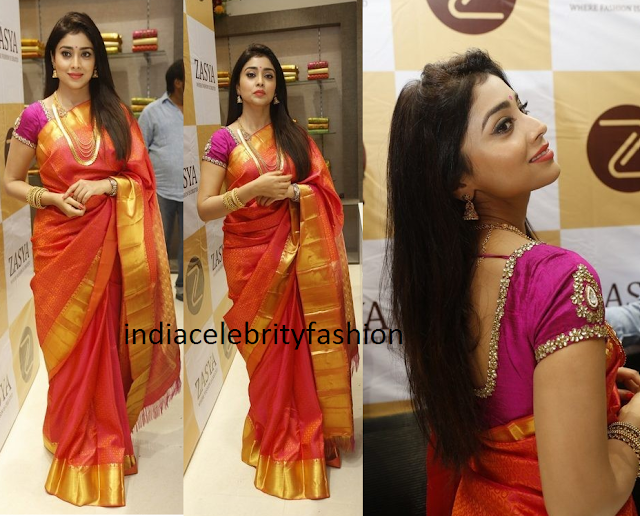 Indian actress Shruya saran in beautiful kanchipuram silk saree with gold zari border paired with kundan work blouse at Zasya store launch in hyderabad.She looked beautiful with traditional jewellery. 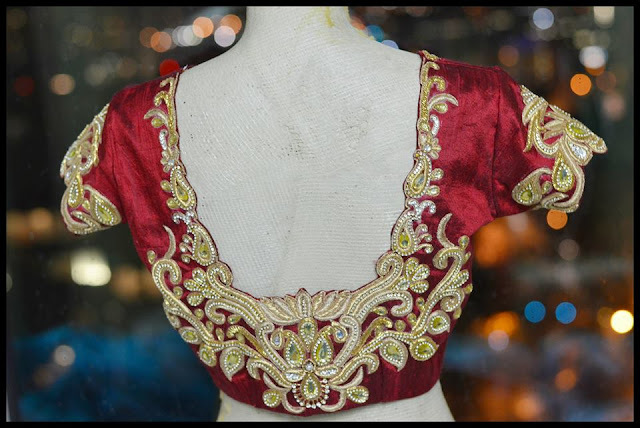 Latest floor length anarkali designs for young women. 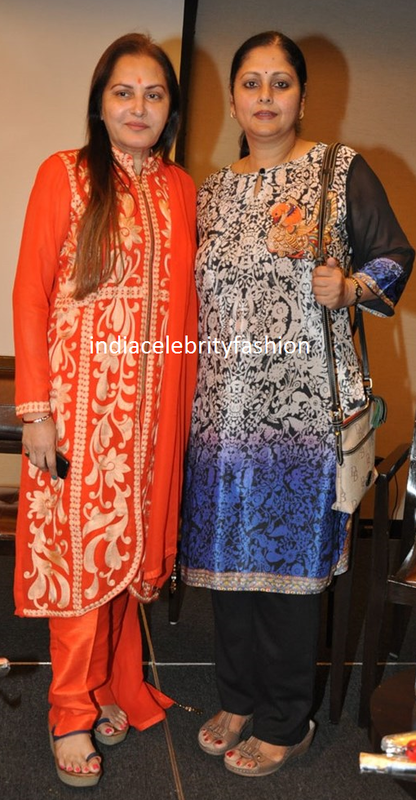 Yesteryear actresses Jayaprada and Jaysudha in salwar kameezes at TSR TV9 national film awards press meet. Actress Tapsee Pannu in Urvashi Joneja white and black dress with updo hair style,metallic pointed pumps at South Indian International Movie Awards 2015 Press meet. Amala paul in white top,blazer,skirt,pointed pumps at SIIMA press meet. Genelia D'Souza in light blue color shyamlal and bhumika designer anarkali with full sleeves,designer dupatta and silver pumps at shahid mira wedding reception. 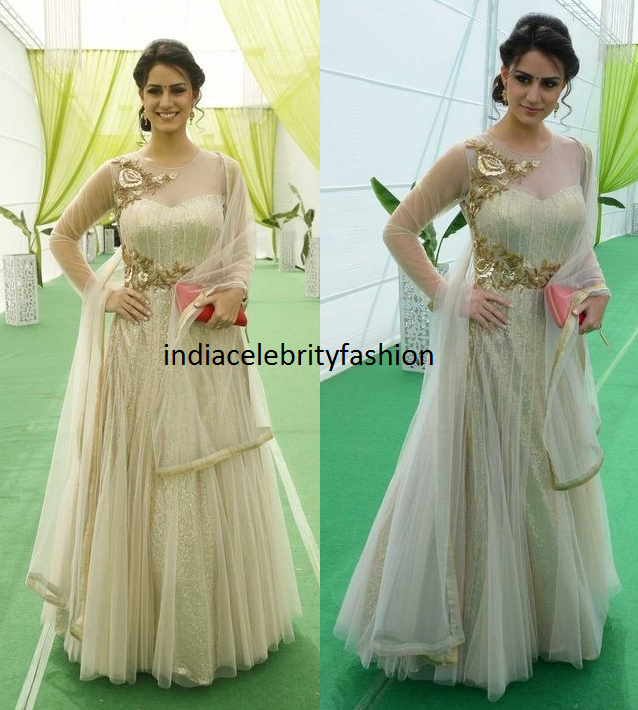 Bollywood actress Dia mirza in anita dongre gold shining long anarkali with quarter sleeves and matching dupatta at Shahid kapoor and mira rajput marriage reception.Rich jewellery completed her look. Bollywood actress Preity zinta in dark pink color manish malhotra fuchsia sari with shimmer border with short sleeve blouse at shahid-mira wedding reception. 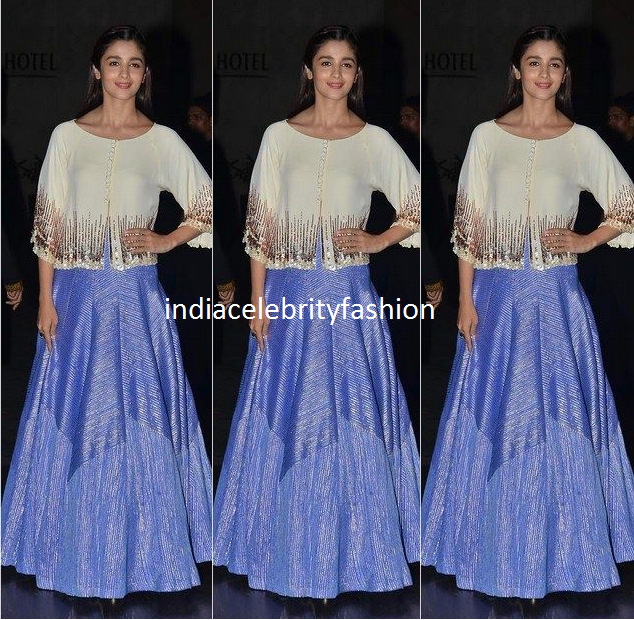 Bollywood actress Alia bhatt in white and blue color princess lehenga designed by manish malhotra at shahid kapoor-Mira rajput wedding reception. Shahid kapoor and mira rajput wedding reception photos.Mira rajput looked gorgeous in a blue runway lehenga with halter neck choli designed by manish malhotra. Bollywood actress Sonam kapoor in full sleeve dark blue color anarakali with gold work and green crushed dupatta designed by Anuradha Vakil at Shahid kapoor and mira rajput wedding reception. South indian actress Anushka in simple black full sleeve cotton salwar kameez with cotton floral print dupatta at Baahubali movie success meet. Bollywood actress Kareena kapoor in yellow top,jacket,black glasses and bell bottom jeans at Airport. 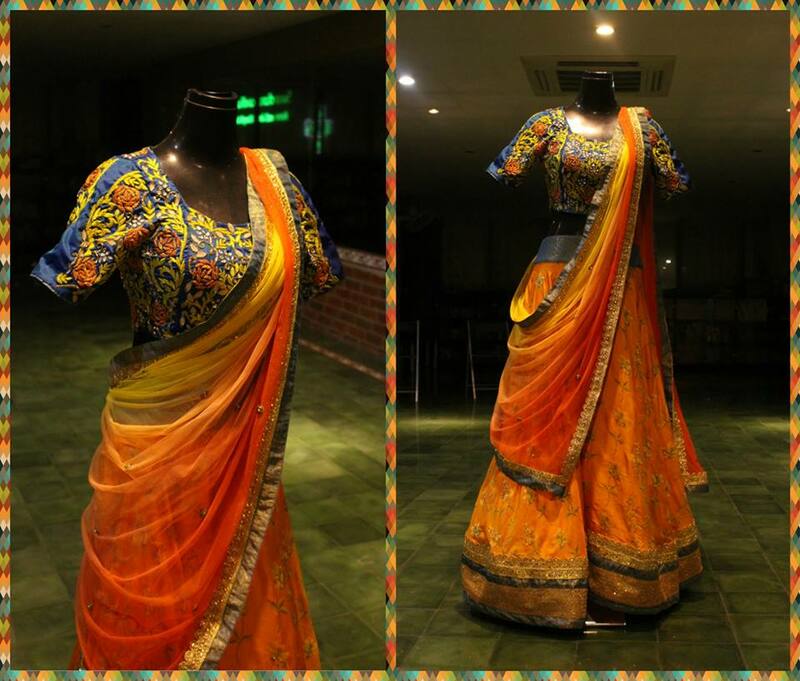 Colorful yellow lehenga with floral design paired with embroidery work blouse and chiffon dupatta. Indian actress Shriya saran in orange color western wear dress with halter neck tops and cut long shirt with simple hair style at Hindi movie Drishyam Trailor launch. 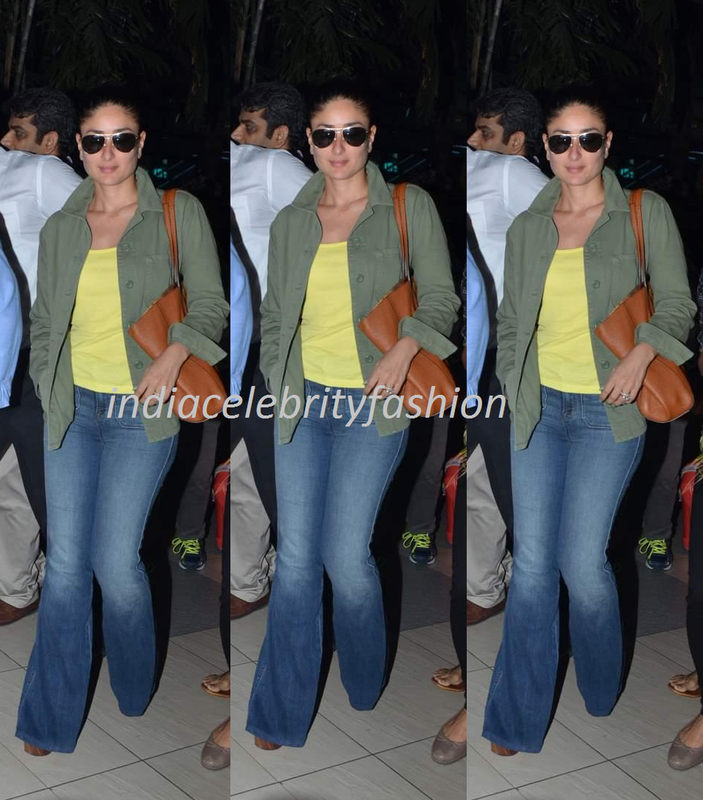 Bollywood actress Tabu in floral print maxi at Hindi movie Drishyam trailor launch. 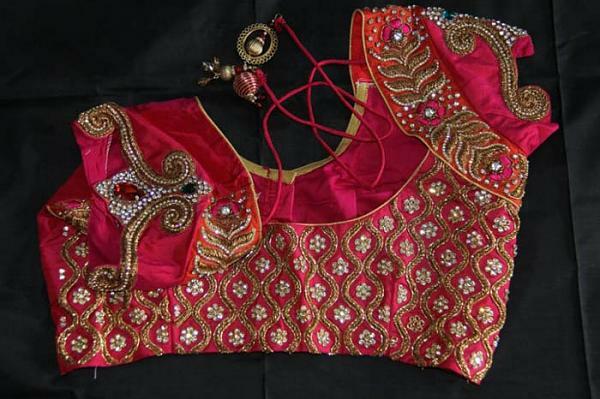 Indian ladies love to wear sarees.Now a days blouse designs play a major role in beauty of saree.A properly stitchted with beautiful work on it gives even more beauty to entire saree.There are many varieties of blouse patterns like simple short sleeve blouses,high neck blouses,boat neck blouses,arm length sleeve blouses,quarter sleeve blouses,half sleeve blouses,halter neck blouses,lace neck blouses,work blouses etc.The following are some of the latest models of blouses for silk sarees.With these blouses the pretty bride looks gorgeous at her wedding.